When it comes to flavor berries pack a punch. 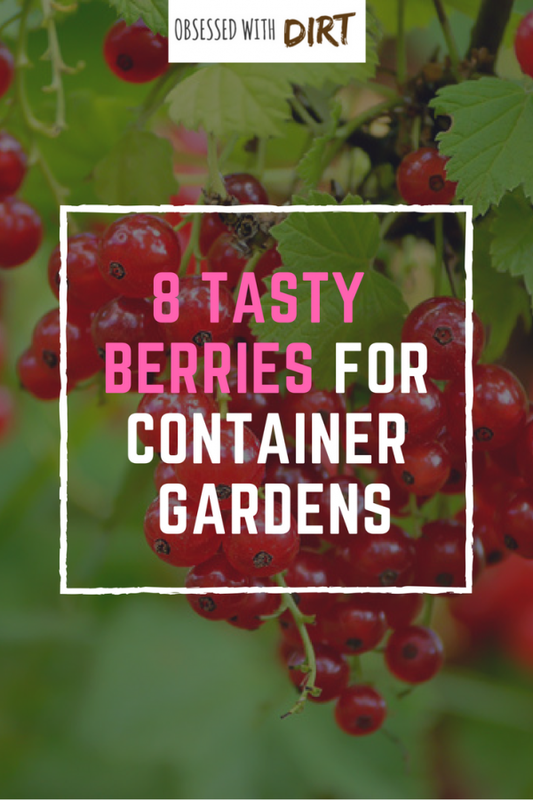 For the incredible flavor choose the best berries to grow in containers and feed them with high quality fertilizers. 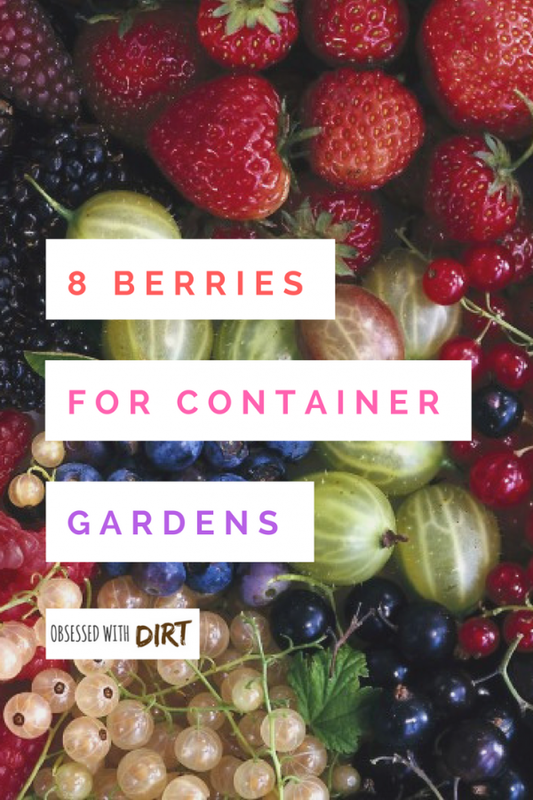 Growing berries in containers makes it super easy to feed them the right nutrients (like this organic berry fertilizer) and conditions for tasty harvests and huge crops of delicious berries. You can easily move pots to cold or warm areas of the garden to increase berry production and induce early or late fruiting too. 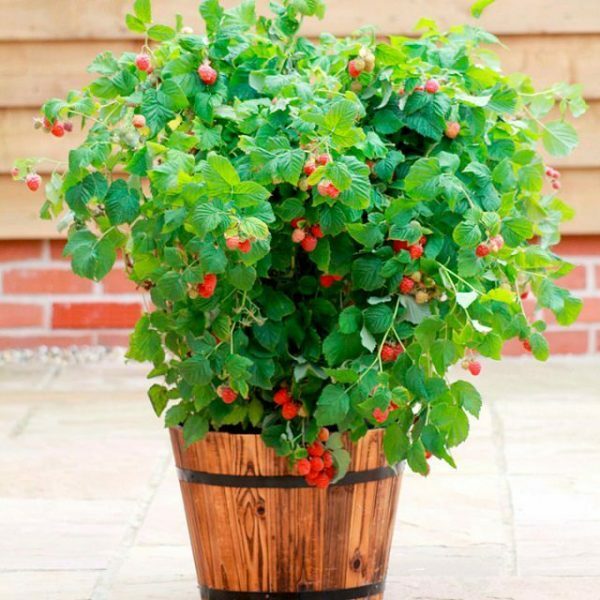 Berries are one of the best plants to grow in containers. For more plants that thrive in containers check out this list. You’re probably thinking about the big mulberry tree in your grandmother’s backyard right now (maybe she had one of the rare white mulberry varieties). But did you know that these plants also grow just as well in containers? Most families never eat all the mulberries that a big tree produces but can easily enjoy a few container grown shrubs. You’ll almost never find mulberries in the stores because they have such a short shelf life making them impossible to store or transport. So if you want mulberries you’ve got to grow them yourself and what better way than in a container! 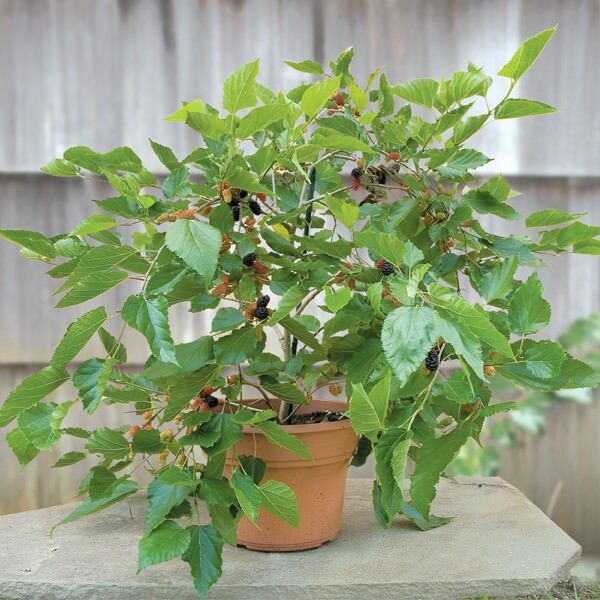 Water your mulberry infrequently and choose dwarf self-fertile varieties where possible. Our favorite is the Everbearing Dwarf Black Mulberry. Yes you can grow your own Acai berries at home! 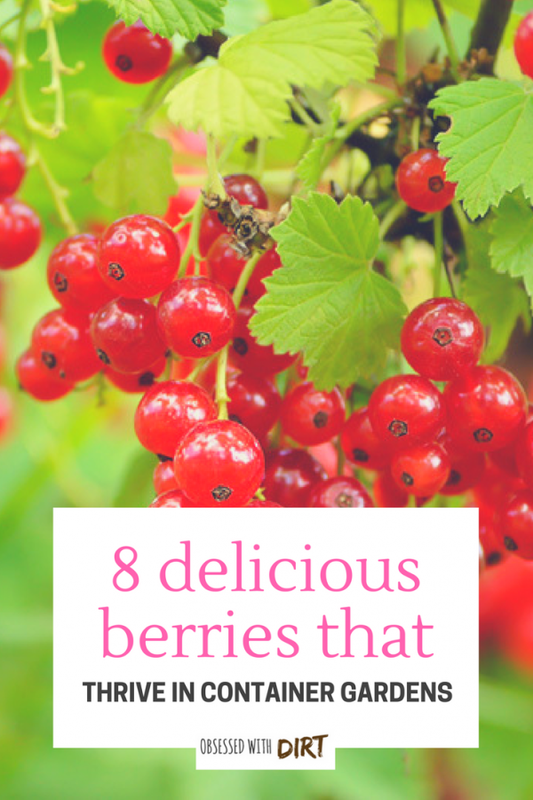 These berries are very expensive if bought in the store but they are so easy to grow. Select the dwarf pregerminated Acai palm variety and grow it in a large pot in a warm sunny location. Acai berries don’t like the cold so make sure you keep them protected and warm through winter. 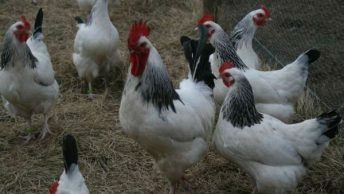 You can move them inside or into a hot house to protect them from the frost. 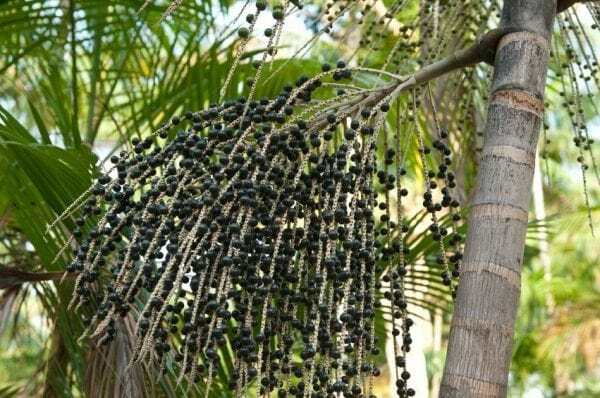 The dwarf Acai palm grows to about 12ft high in a pot and takes 3 years to mature and set fruit. But once it starts fruiting you’ll have more Acai berries than you’ll ever be able to eat alone! Not sure what Acai berries taste like? Grab yourself a packet of the dried berries here. For the best tasting strawberries grow them in containers. Strawberries love warm soil which is why they thrive in pots. 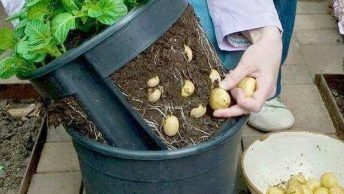 Plant them in heavy terracotta containers for the best growth and position in a sunny position. 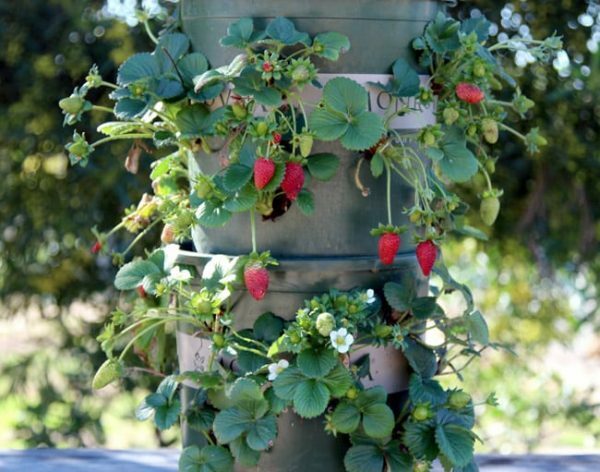 Some pots have even been specifically designed to grow strawberries like these strawberry towers. They also do well in hanging baskets, window sills and tubs. Raising them up off the ground also makes it easier to protect the berries from slugs and mould. Strawberries are one of the easiest plants for beginner gardeners to grow. 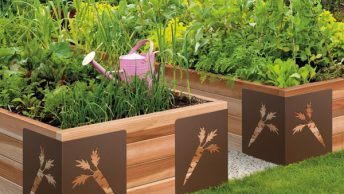 For more tips about starting your first vegetable garden read this. For the best tasting berries position these plants where they’ll get plenty of morning sun and protection from harsh afternoon rays. 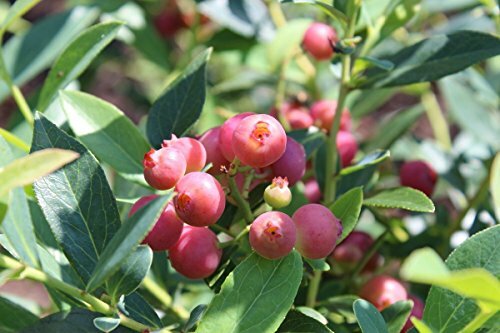 Sprinkle regular applications of potash (or even better – this well-balanced berry fertilizer) around their base to promote prolific flowering and fruiting throughout the season. 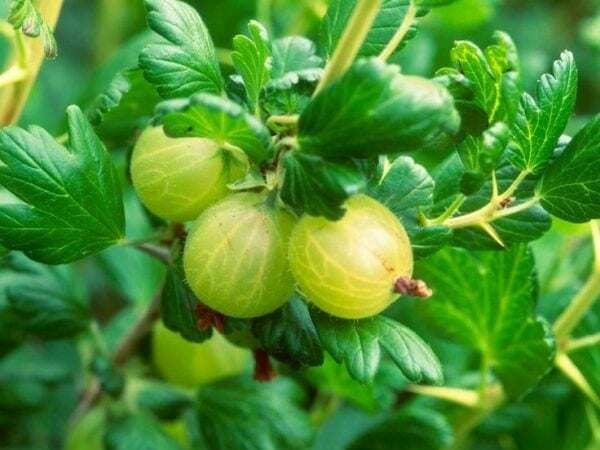 Gooseberries grow particularly well when planted near currants. To produce bigger gooseberries pick about half the crop midsummer and use the unripened fruits in pies, sauces and wines. The remaining berries will quickly increase in size and produce much sweeter and tastier fruits. One of the best berries to grow in containers are raspberries. 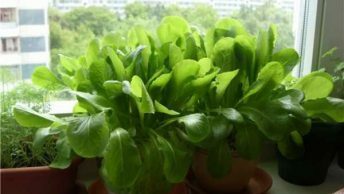 They thrive in warm soils and can become weedy if grown in the garden. It’s much easier to prune old canes when the plant is grown in a pot too. For the best tasting fruit and biggest harvests feed your raspberries with a Neptunes Harvest fish emulsion and liquid guano weekly during the growing season. Plant up to 6 canes in one large pot, they’ll multiply over the years but don’t worry because they won’t compete with each other for water or nutrients. After 3 years you should cut the canes to their bases after the fruiting season and divide them into 3 new pots with fresh potting soil. Start with a 5 gallon pot and fill it with broken terracotta pieces for drainage and potting soil. Plant 1 blackberry plant in the center and provide stakes for support as the plant grows. Blackberries tend to grow long spindly canes so it’s important to have something to tie them back to or you’ll have blackberries all over your patio. Water your blackberries frequently with fish emulsion and fertilize with kelp meal for the richest flavors. Most garden soil isn’t acidic enough to grow blueberries well. That’s why they are one of the best berries to grow in containers. 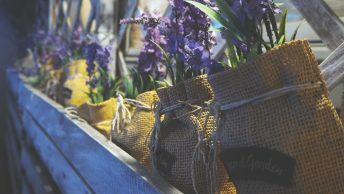 Not only will they thrive in a pot but you’ll be able to keep the soil as acidic as they need by choosing your potting soil and fertilizers carefully. 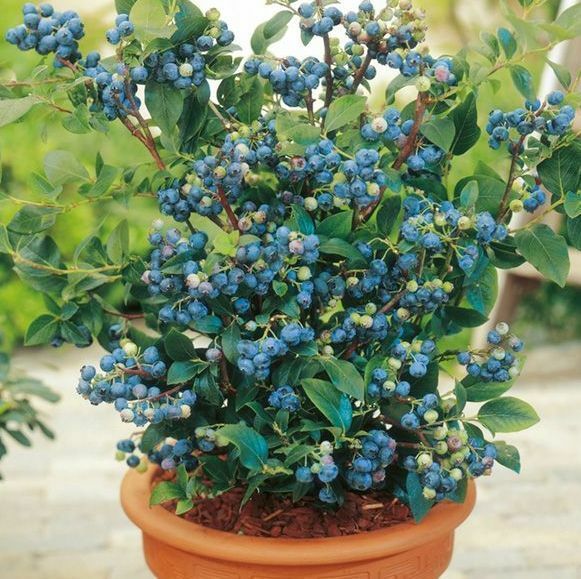 Blueberries will grow for many years in a pot and will live much longer than other berries. They thrive at pH levels around 4 – 5.5 and love good drainage with plenty of sunlight to ripen their sweet fruits. Start with camellia or azalea potting mixes which are always acidic based. Whenever you fertilize choose fertilizers that are sulphur based which will keep the soil acidity levels low. Blueberries thrive in moist soil so keep them well watered especially during fruiting. 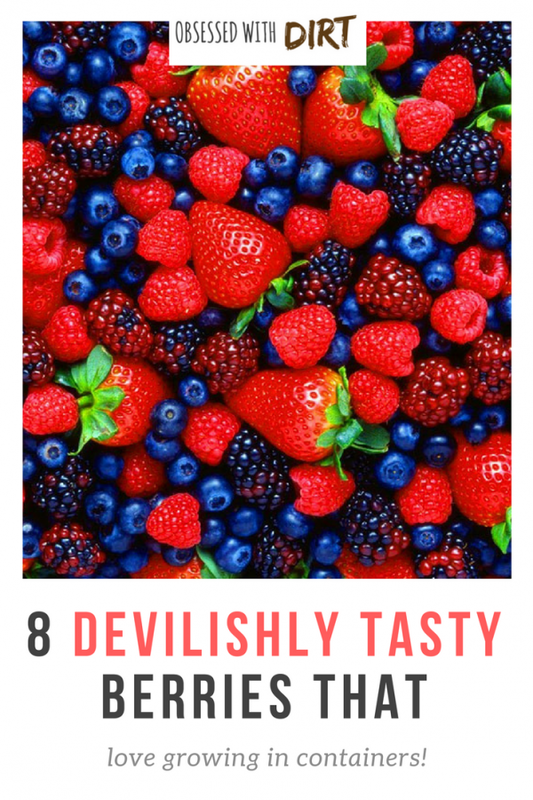 These sweet berries are full of vitamin C and never disappoint when it comes to delivering on flavor. 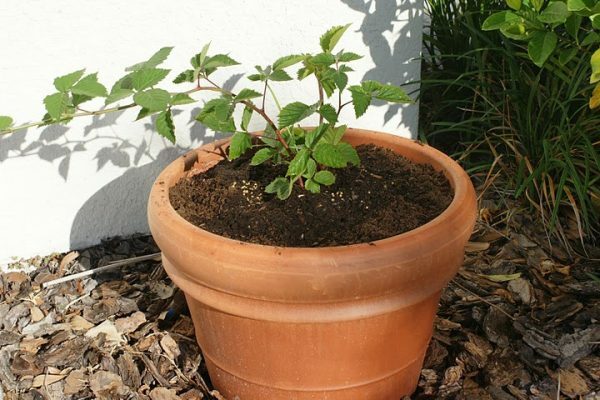 For the best growth make sure your blackberry has plenty of drainage and a rich potting soil. Grow in a sunny position and move them inside or to a protected area when winter starts as they hate the frost. Like most berries the fruit forms on new canes, so make sure you prune back any old canes in winter to promote new cane growth in spring. Consort is the best container variety we’ve grown. 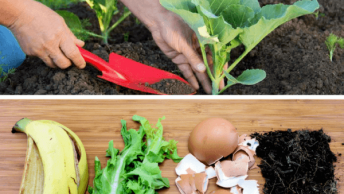 If you’re planning your first vegetable garden then read this step-by-step guide on how to get started.